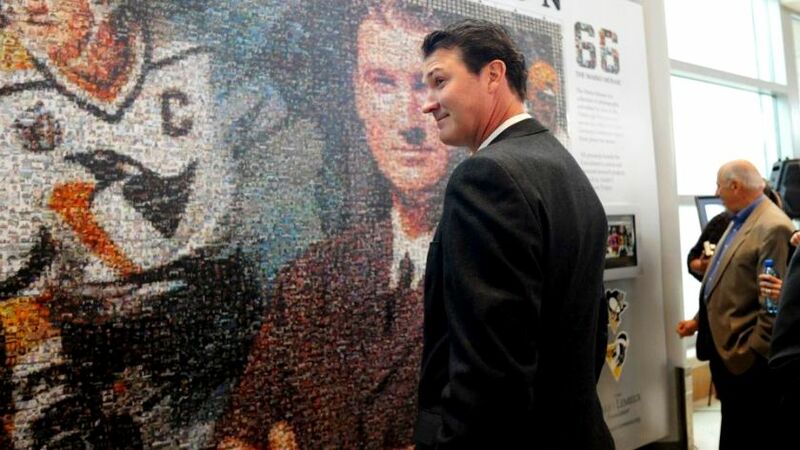 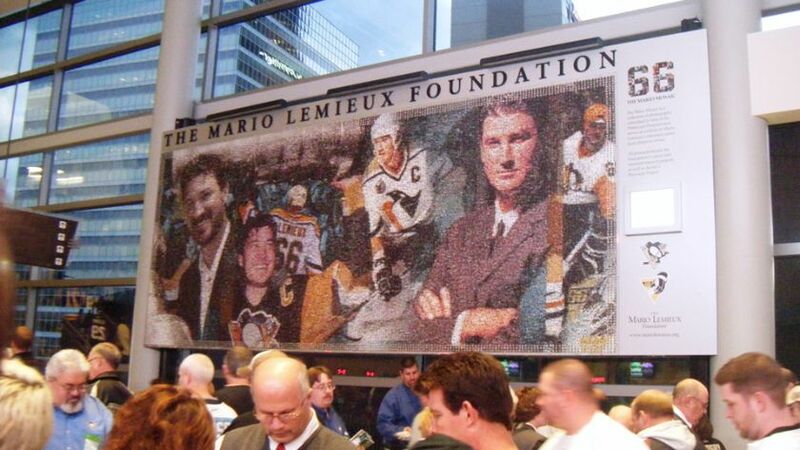 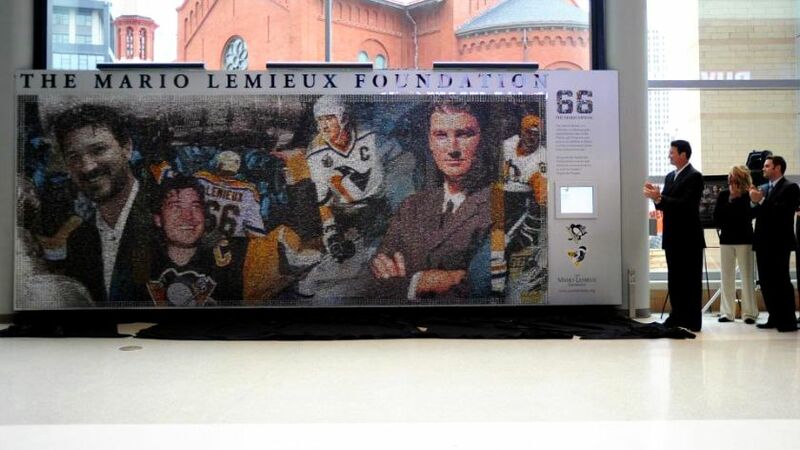 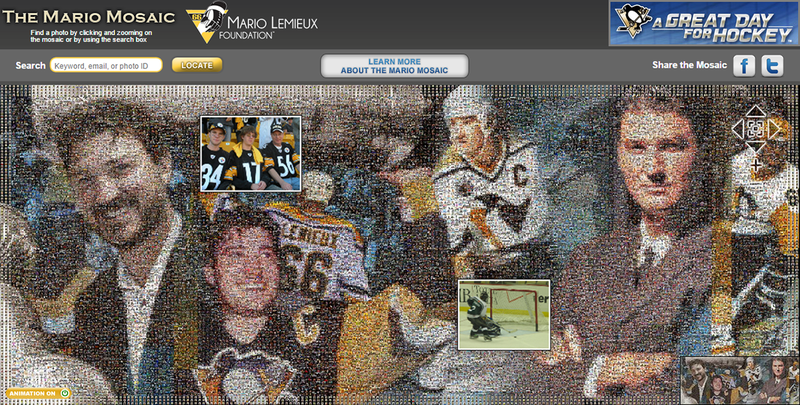 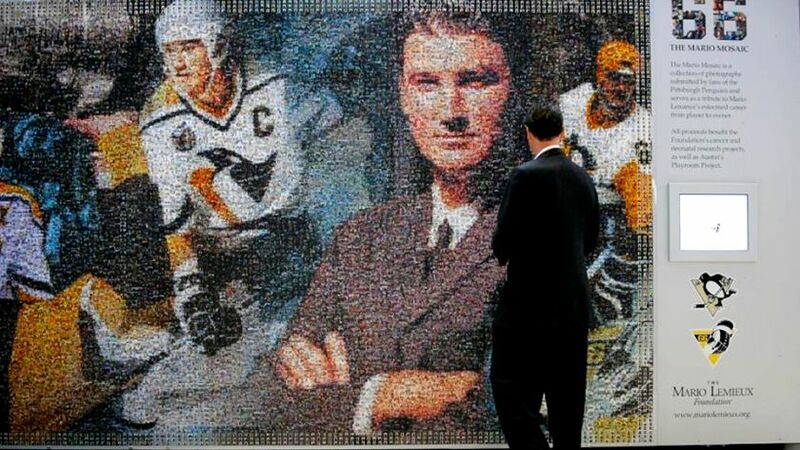 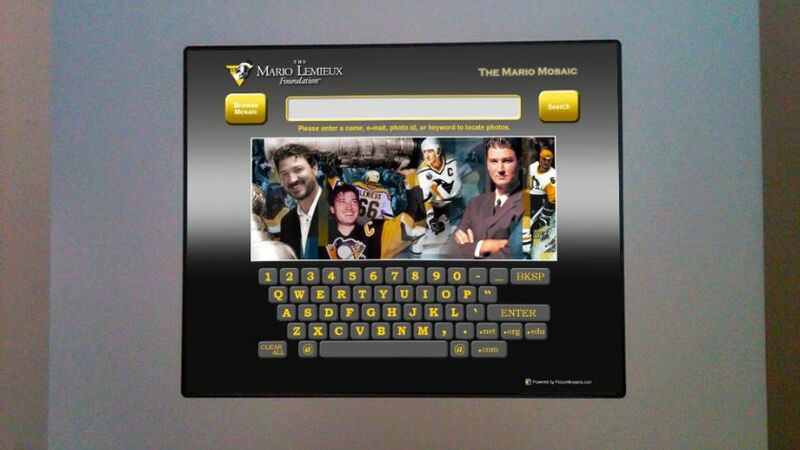 After several discussions with The Mario Lemieux Foundation, we were able develop a donation model, user flow, and deliverables that we both agreed would be a big success. 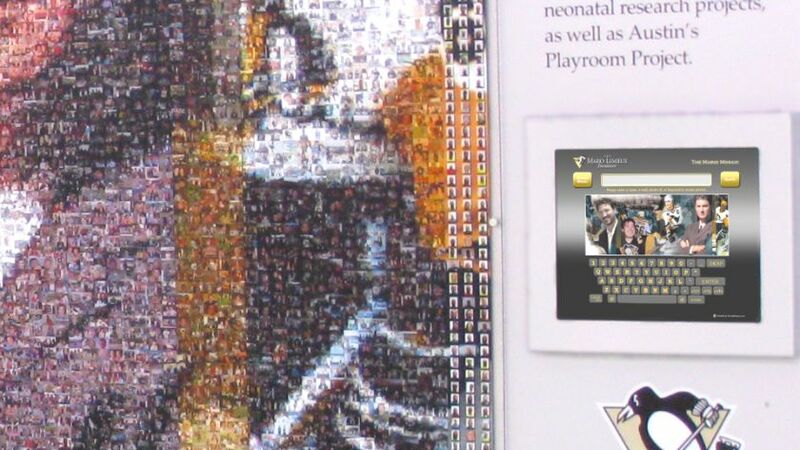 After several months of collecting donations and photos, the online photo mosaic was designed and executed in three great forms: a large 20ft x 8ft mural, two interactive/searchable kiosks, and a full featured online interactive mosaic. 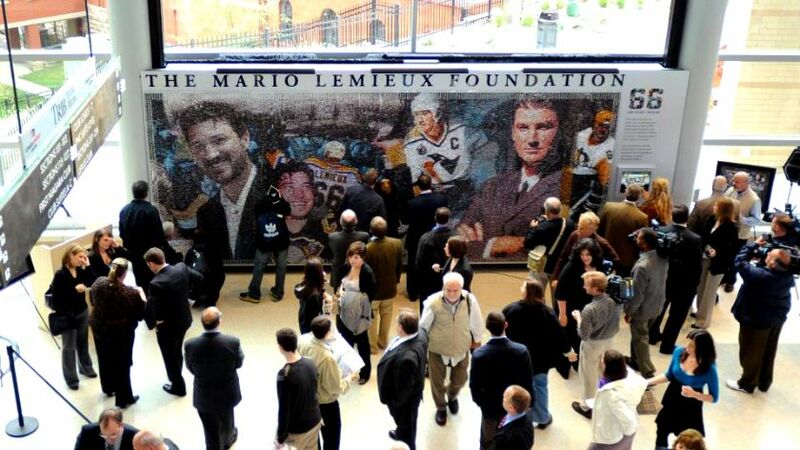 Overall, the project was a huge success and exceeded everyone’s expectations.